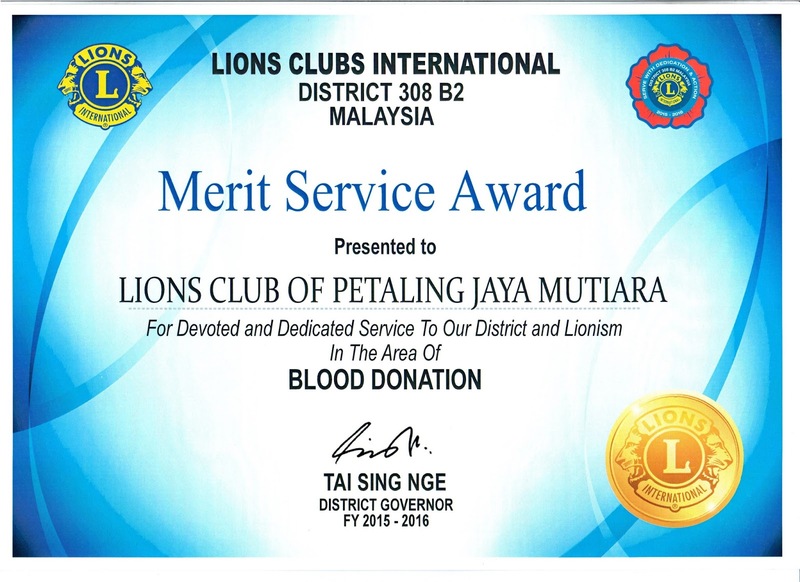 29/5/2016 Jointly with our Club Branch, we donated RM2,000 to Thalassemia patient Ms. Chong Jing Man, hospitalized at Subang Jaya Medical Centre. 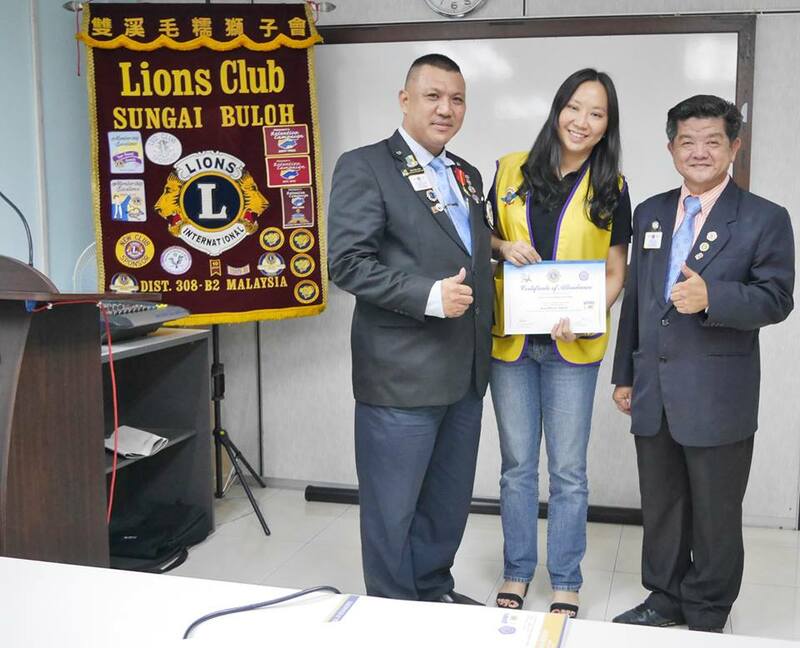 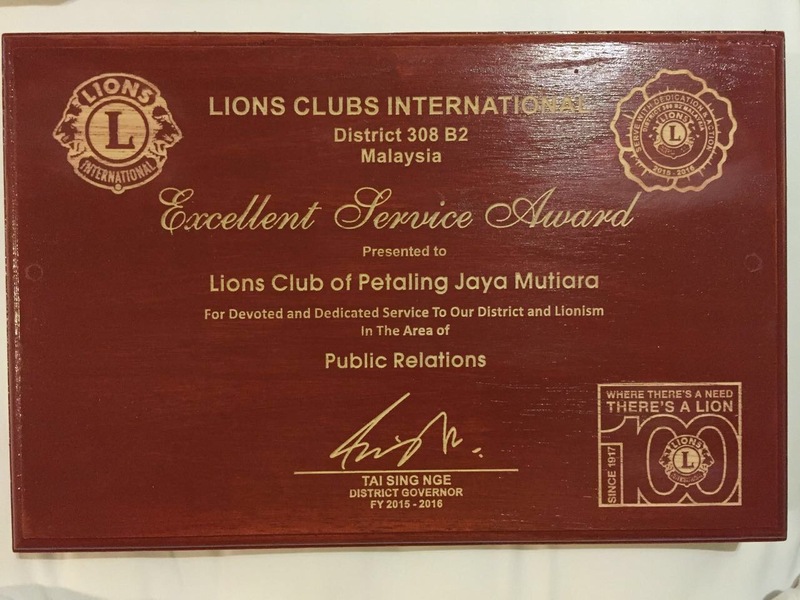 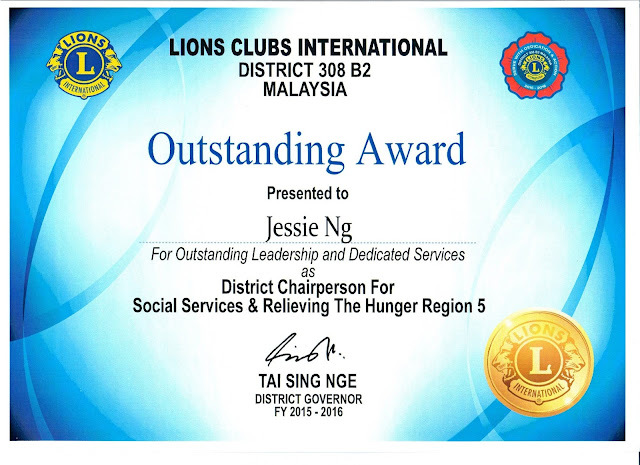 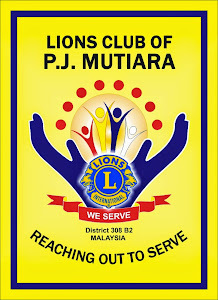 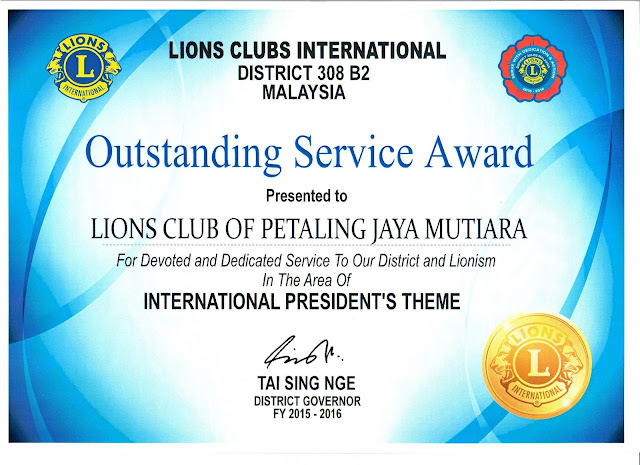 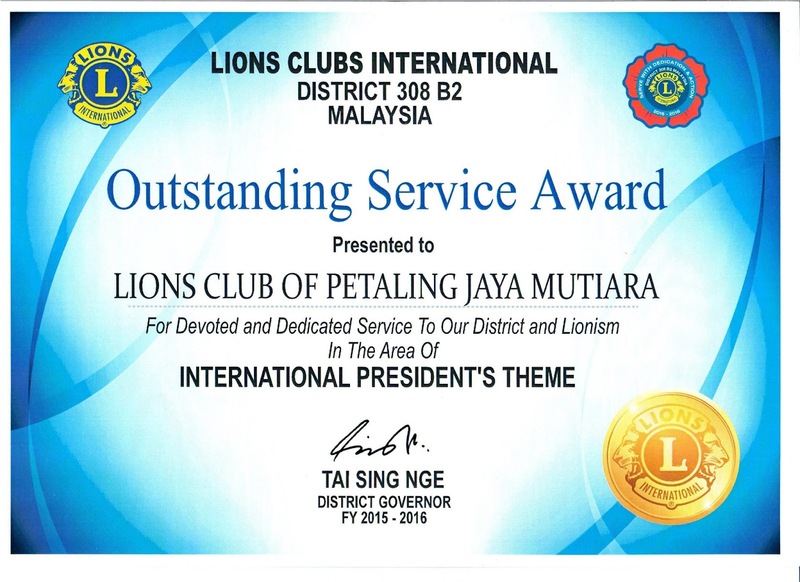 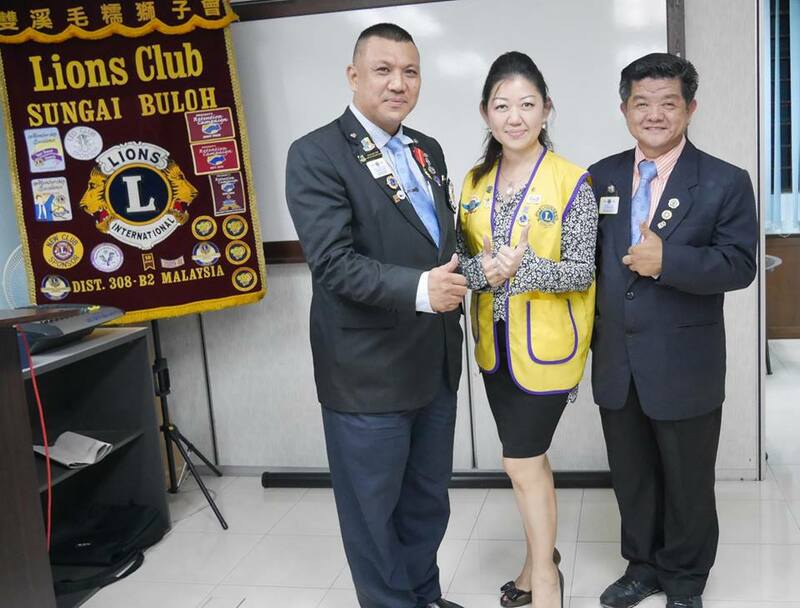 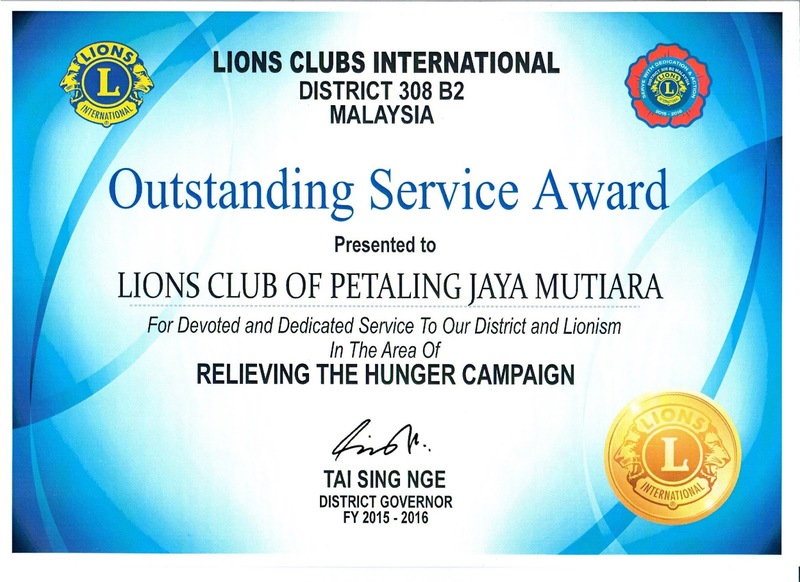 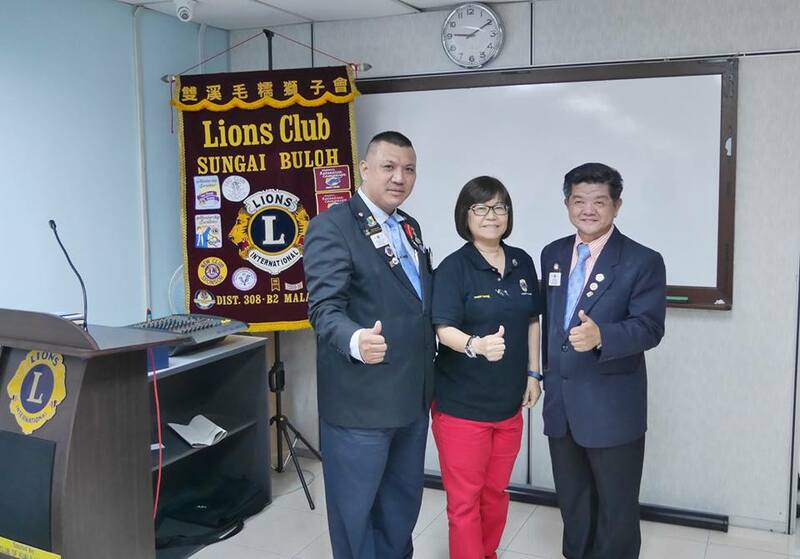 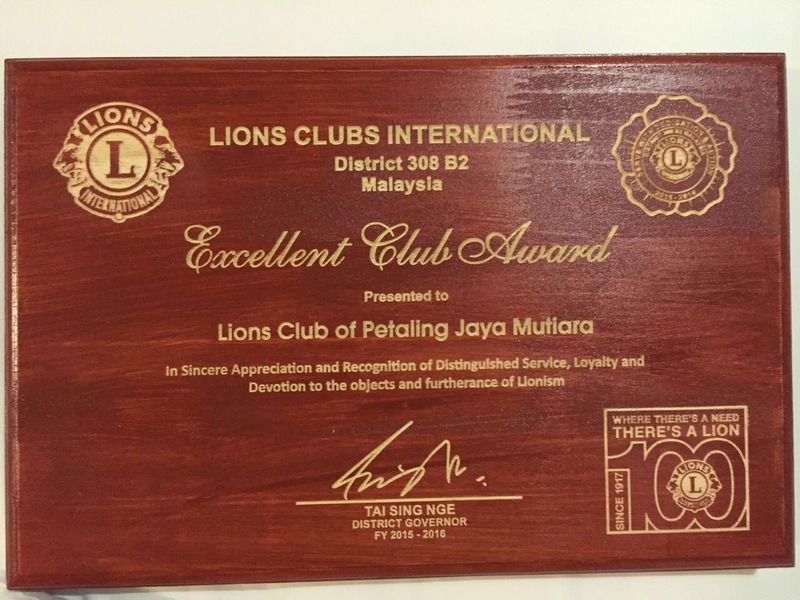 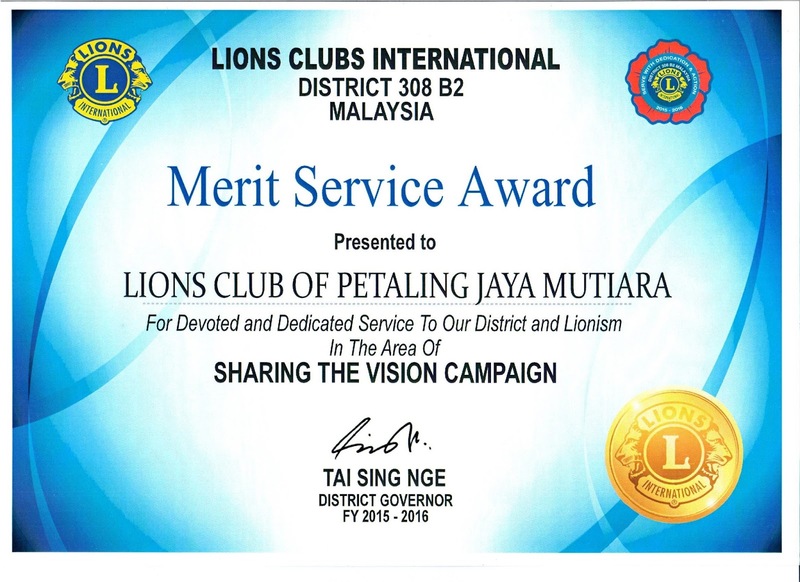 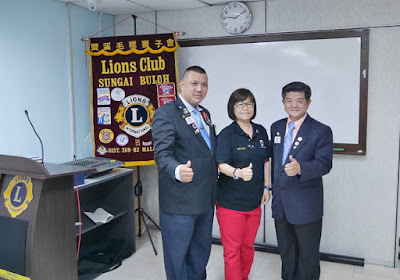 The public donation drive was spearheaded by Lions Club Subang Jaya to assist in settling their escalating medical bills. 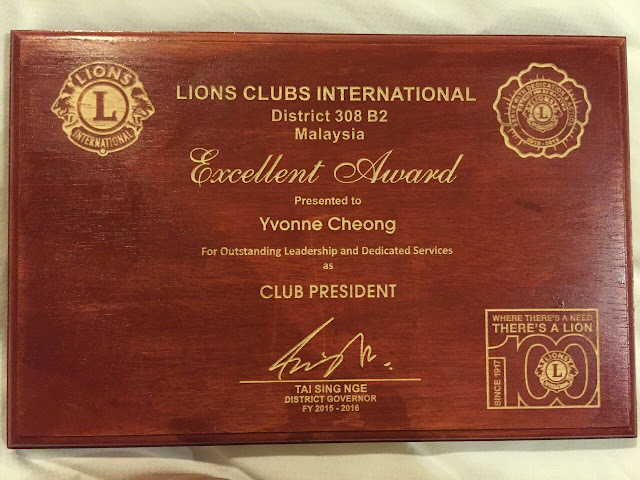 Everyone was saddened as, just three days after President Yvonne and Secretary Jessie’s visit, she succumbs. 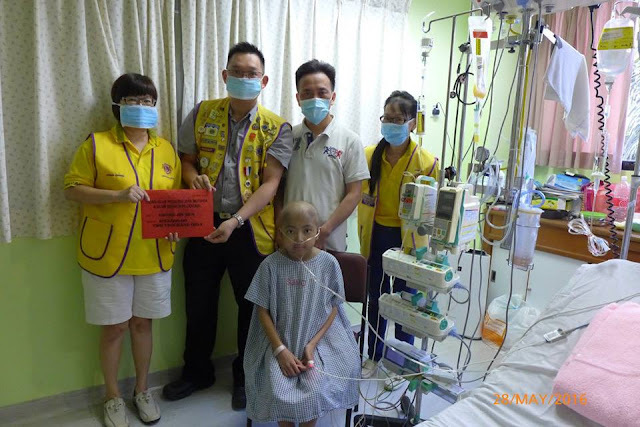 May she Rest in Eternal Peace and God gives strength to her family members. 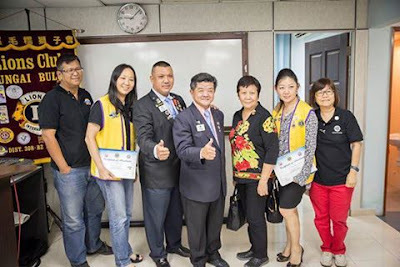 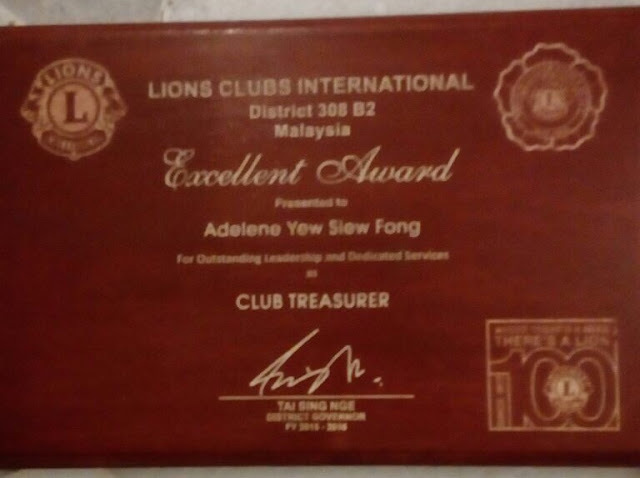 Region 5 School of Key Officers: Key To Excellence 精益求精, For Better Club Administration by Lions Club of Sungai Buloh, attended by President Yvonne Cheong, President-elect Peggy Yew with Club Branch PJ Central Key Officers Tracy Mak, Pung Hon Ming & Laticia Cheong. 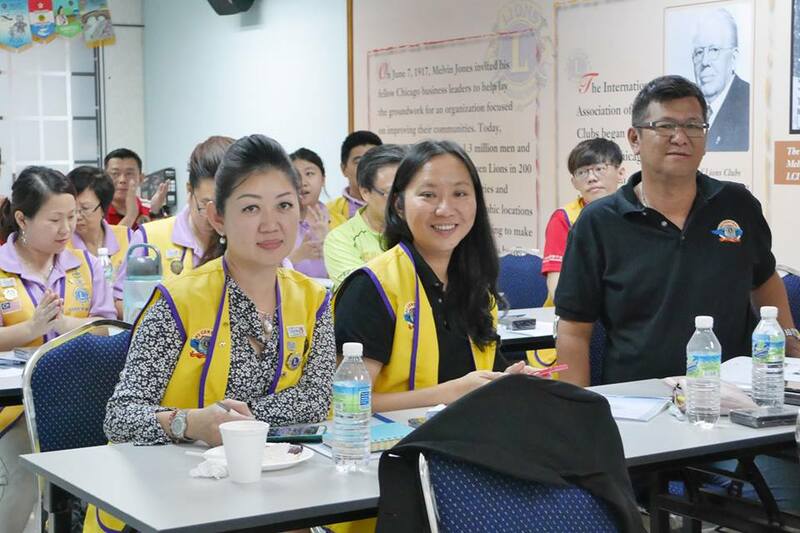 Event saw 40 participants at Lions HQ, motivated by Trainers Teng Eng Teik, Tony Cheong and Henry Tan.